Aquila and Marleybone Enter The Spiral! Downtime Notice: Live Realm Updates! We have exciting news for Pirate101 fans! Marleybone and Aquila enter the spiral Thursday Morning! Yeah!!!!! One-Eyed Jack sent out a notice this evening to let us know that the game will have some downtime while the updates are applied to the live realm. 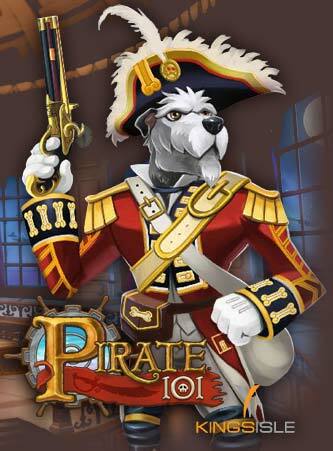 The Pirate101 game and website will be offline early Thursday morning (05/23/2013) for approximately two hours from 3:00 – 5:00 am US Central as we bring Marleybone, Aquila, and several game enhancements to The Spiral! For more information, please see the Game Update Notes page. The Test Realm will also be making its departure at the same time until the next major update is applied to the game. And make sure you come by next week for another visit to the Portal as we hold another give-a-way to celebrate the expansion of the Pirate Spiral!! !